Marina Randazzo was born and raised in Hamilton, Ontario. She studied at Concordia University in Montreal, OCAD in Toronto, and independently in Florence, Italy. She is endlessly inspired by her city surroundings and interprets them tenaciously in her home studio. Her work is shown in many events and locations around the city. Life is a beautiful mess! It is hectic, it is scattered, it is unpredictable; and then, every once in a while, things come together and something special happens. Through paint and various media, I try to capture this randomness in life on canvas. I absorb and interpret characters, infrastructure, and the world we live in. Energetic and loose brush strokes come together to form edges creating an interesting accident. I focus on three areas, all very personal to me: Figurative, Industrial, and Landscape. Figurative: Reading the paper, riding the train, park benches, too much to drink… these acts or images not prolific, yet I find something grandiose and special in them. In their stance, their posture, somehow I ‘feel a story’. Industrial: Such masterful creations, Hamilton’s Industry. On the backs of these Mighty Dragons; families were fed, a generation educated, a city forged. They leave me in awe. My study of them, never-ending. Landscape: Safe, beautiful refuge! Someone special to me once said, “You don’t realize how tiny you are until you’re surrounded by some serious geography!” Everything is quietly, perfectly put into perspective in nature. The places I paint are local spots, close to home. I missed a ton of school roaming along those paths and through those trees! They fill me with a sense of pride and connection. There isn’t another country on earth that compares to ours! Generally, I struggle somewhat with “Artists’ Statements”… I find they can be intrusive, almost an interruption between the viewer and the piece. I am so fortunate in life to be able to use and transform paint into expression. An outlet that vicariously empowers and encourages me to do the same on and off the canvas. I can’t thank you—the viewer—enough for looking, watching, feeling, or whatever else may have happened while glancing at my work! Each year, citizens nominate artists for consideration by independent juries who choose 20 notable artists to honour for their excellence in 11 disciplines. Marina is a nominee for the Visual Arts award this year. The Awards Presentation will take place on Wednesday June 7, 2017 as part of Hamilton Arts Week. Marina is the winner of the Arts, Culture, and Entertainment Award this year. 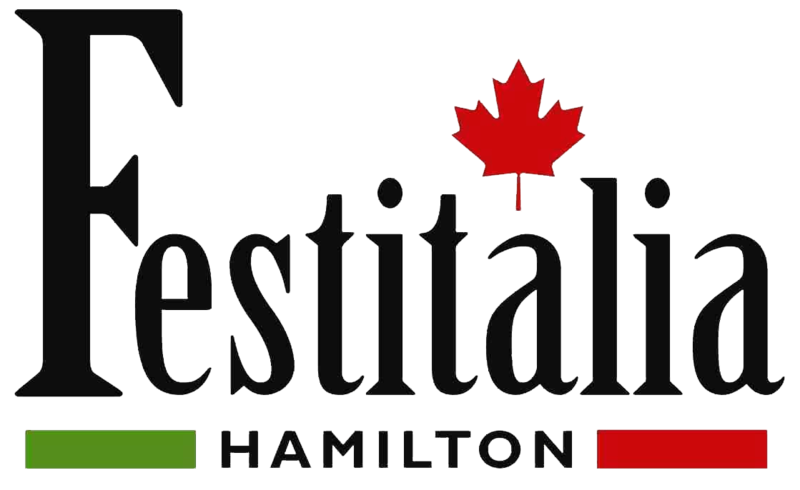 The 6th Annual Festitalia Italian Heritage Awards of Distinction dinner will be held at Michelangelo’s Banquet Centre on Thursday, June 1st to kick off Italian Heritage Month. May 2014-Present “The Residences of Royal Connaught”, Hamilton; Commissioned to create a series of industrial works as an homage to the landmark building, Mezzanine level, and Model suite.